But what is Oddball about? 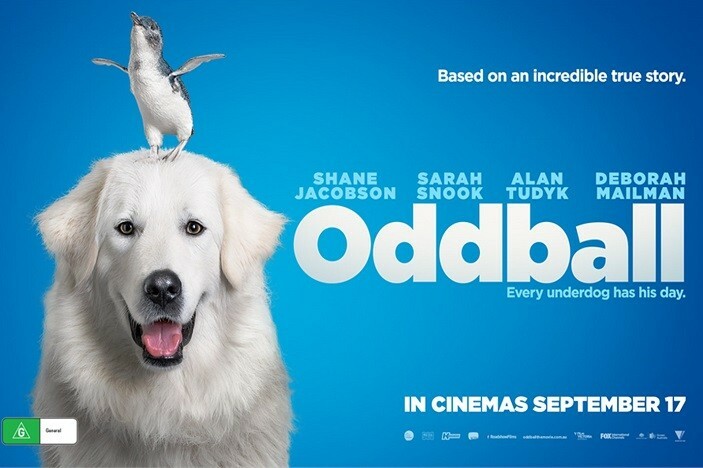 Based on a true story, Oddball is about an eccentric chicken farmer who, with the help of his granddaughter, trains his mischievous dog Oddball to protect a penguin sanctuary from fox attacks in an attempt to reunite his family and save their seaside town. It’s a great movie to see with the family these school holidays!